Send in Your Family Photo! 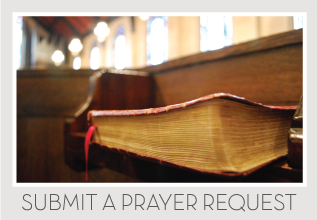 We are updating the church’s pictorial directory! Please email your updated family/individual photo to: kim@scapc.org by April 30. Printed copies of the directory will be available later this spring. 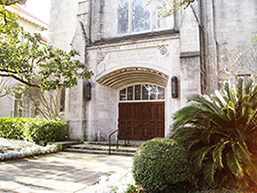 The whole community is invited to an Interfaith Earth Day Celebration on Tuesday, April 23 from 5-7 PM at First Presbyterian Church (5401 S. Claiborne). This event, which is free, will include a Creation Care Fair, Kids Activities, and Food Trucks. For further information, click here. For further details and other opportunities, please refer to the “Getting Involved at SCAPC” brochure. Hard copies are available in the Sanctuary. 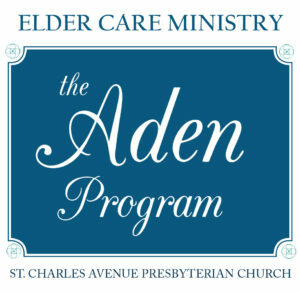 Aden Elder Care Tuesdays & Thursdays | 10 a.m.-2 p.m.
CBD Study Group Wednesdays | 7 a.m. | 625 St. Charles Ave.
Trivia Night! On the menu: White Beans and Rice, Salad Bar and Bread Pudding. Dinner starts at 6 p.m.